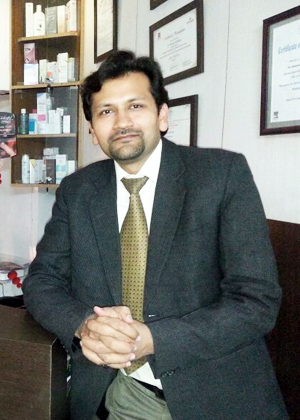 The director of the clinic Dr Ranjan Upadhyay is a dedicated health care professional. 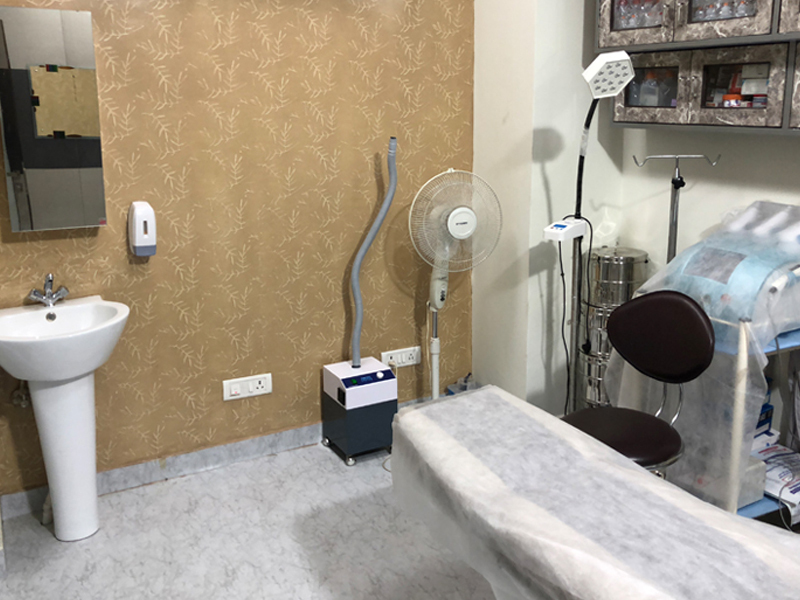 The aim of the clinic is to provide quality healthcare services , including the latest in the field of dermatology to the masses. Dr. Ranjan Upadhyay, after completing his MBBS , did specialization in Dermatology (DDVL) from the prestigious Rajiv Gandhi University Of Health Sciences , Bangalore, and later worked as Registrar in the Department of Dermatology at Dr Balabhai Nanavati Hospital, Mumbai as per the DNB programme. He has attended many national and international conferences and workshops, and has been a faculty for training programmes for youngsters. He is presently working as Consultant Dermatologist, Cosmetologist and Laser Specialist at Max Hospital, Panchsheel and Saket, New Delhi. 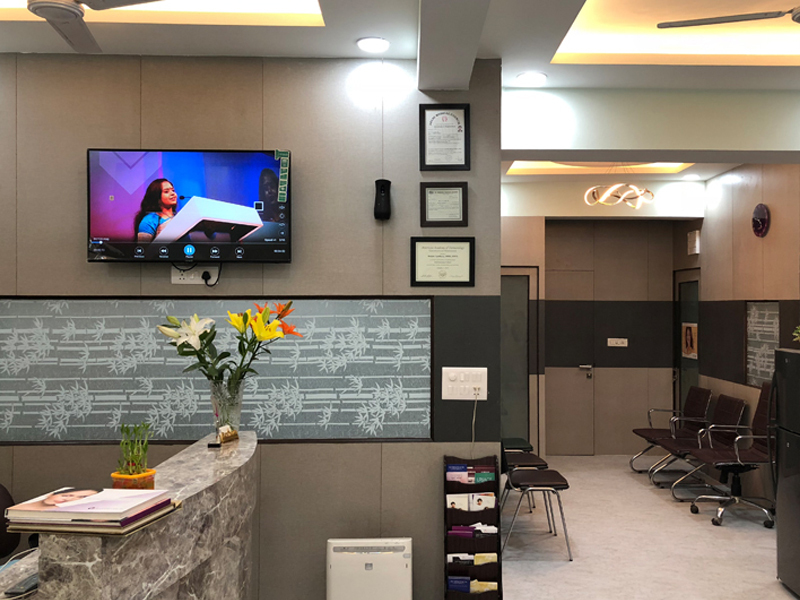 He has a vast experience in treatment of various Skin Conditions, Laser Procedures ( Permanent Hair Reduction, Post Acne Scars, Stretch Marks), Skin Surgeries, Non Surgical Facelifts , Botulinum Toxin , Fillers etc.